Because of today's busy schedules, many parents are looking for activities that let the whole family spend time together. 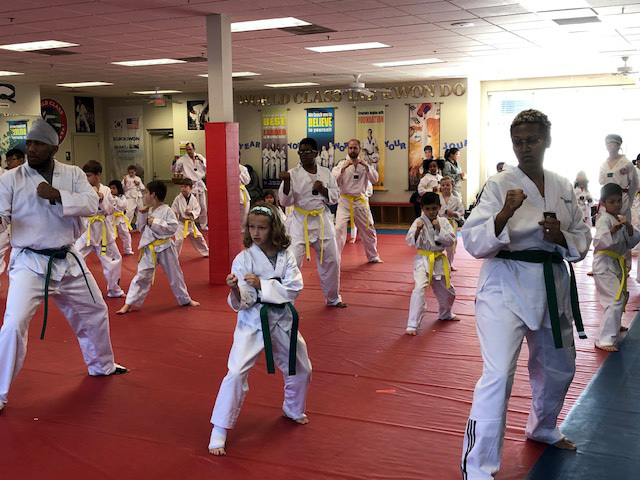 A special opportunity for families in the Atlanta area is the ability to take family martial arts classes at Master Shim's World Class Tae Kwon Do. 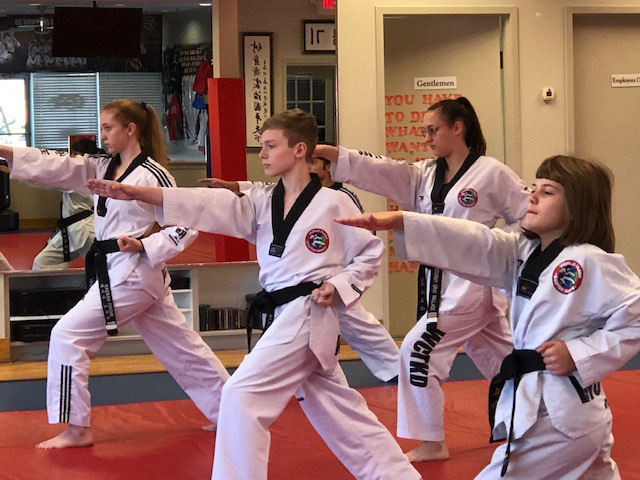 With Master Shim's family classes you will have shared goals, spend quality time with your family, and meet a great group of friendly people. Master Shim's can make for your family, too. 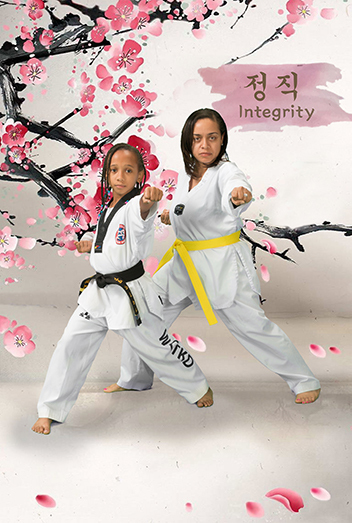 to be a positive and fun introduction to martial arts. Beginners are always welcome - no prior experience is necessary. We offer a Trial Program that includes everything you need to get started.